Please join us as we help you get Spring Break ready..Are you ready for your Mind, Body, Spirit and Fashion to be blown away then YOU WON’T WANT TO MISS this evening of fun, sippin, shoppin and samplin! Have you been wanting a body and fashion reset? This evening is for you..Bring your friends and come enjoy an evening out just for YOU! Who’s in? GET READY🏼 🏼Holiday Reset!!!!! 🏼Start 11/10 and will be over by 12/10 ..30’days to get you HOLIDAY Party ready!!! !🏼 The best HOLIDAY gift to give yourself : 🏼More energy Healthy eating on the go 🏼Online support It’s EASY 🏼Drop an avg 5lbs first week!!! 🤷🏼‍♀️Who Is Ready?????? 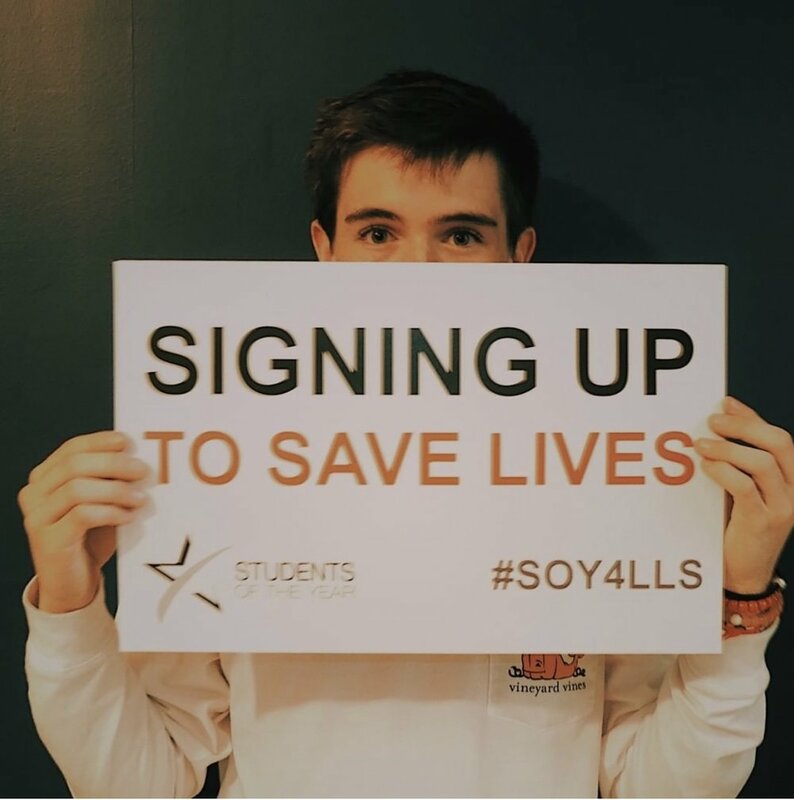 If you can’t make it 🏻Message us today to get started!!! Holly & Joel, Anne & Jim & SPECIAL GUEST: Erika Lea Rymsha Rothenberger.. AH Collection at The Fashion Mall..
Will you attend? Please share the fun with friends! Want to feel better, have more energy, sleep better? If you answered yes to any of these questions please join Anne, Holly and Amy Banter, MD who specializes in Family Medicine with Clinical Interests in Nutrition & Wellness for an evening of empowering women and educating on these important factors in women’s lives..Find out what all the buzz is about Isagenix products that Anne and Holly as well as Dr. Banter rave about. Sip and Sample nutrient enriched protein shakes and chocolate decadence bars..learn more about mineral packed Ionix supreme and nutritional cleansing! Bonus..Wine Tasting from Executive Wine Consultant, Sue Stetson with PRP Wine International..Come sip Exclusive Wines from around the world..No added sugars, sulfites or tannins to the wines! Invite your moms, sisters, daughters, friends, co-workers for this very fun and informative evening..How many times do you get in front of a Dr. for FREE! See you on Tuesday, October 23rd 6pm-8pm Open House at Clay Terrace. Please join us Monday, July 16th from 4pm to 8pm at the Fashion Mall at Keystone Crossing..Sip and Shop new arrivals and get pampered while your enjoying a glass of wine and light bites..Secure your Botox appointment by calling 317-844-9131. Botox $10,00 per unit with Michelle Bass of Kurr Aesthetics and MedSpa.. Save 20% on all Cosmetics/Skincare and Enjoy a Complementary Gift with Purchase. Feeling Grateful! Thank you Indianapolis Monthly Magazine for the June Feature of AH Collection "Shop Talk." Please join us Saturday, May 19th from 12pm-3pm at the Fashion Mall to shop the hottest trend in jewelry in 2018! 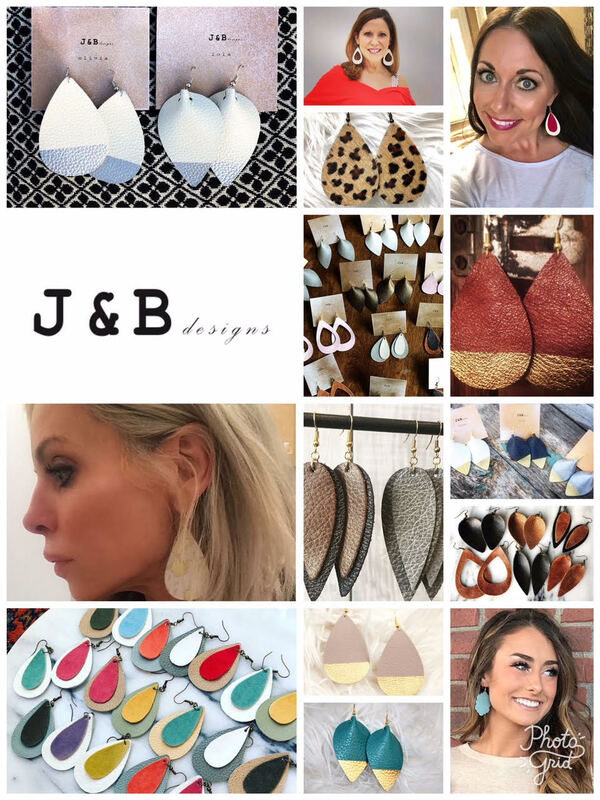 Meet owners Jenn & Brooke from Jasper Indiana as they help you select your best look..You'll want several pairs and at $28 to $32 you can and you won't believe how light and airy each fabulous pair are. Please join us Tuesday, February 13th from 4:30pm to 8:00pm for our Sip, Shop & Spa at Clay Terrace..Sip and Savor while Shopping the beautiful new arrivals for Spring 2018 that our AH models will be featuring throughout the evening. Let our fabulous AH staff style you in your favorite new looks for Spring. 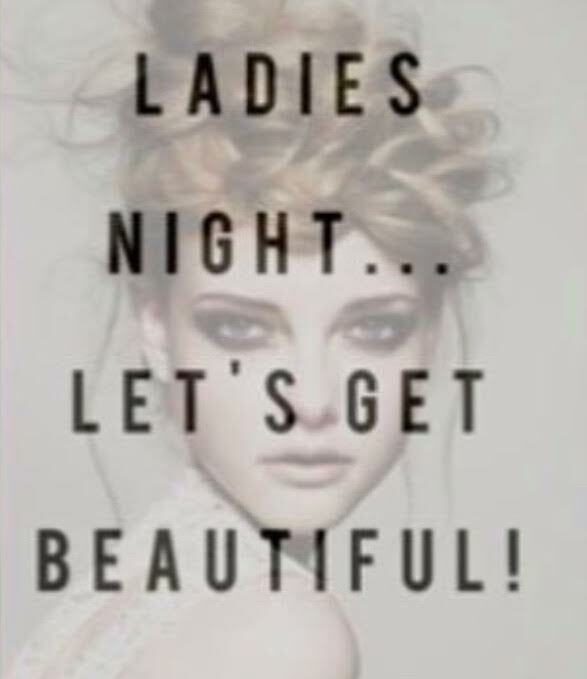 Kurr Med Spa's Michelle Bass will be the administrator of the Botox services at $9.50/unit and Kiss Kiss Bang Bang Salon in Carmel will be doing COMPLEMENTARY Brow Waxing..a wonderful pampering night for you and your friends. FREE GIFT to everyone that joins us! Call 317-580-0370 to make your appointment for spa services. Please join us for a day of Holiday fun on Tuesday, December 5th from 10am-8pm at Clay Terrace..Featuring Live Music from Greg Anderson beginning at 5pm..Emily Kai Jewelry Trunk Show 11am-2pm..AH Collection Fashion Shows plus COMPLEMENTARY BROW WAXING from Kiss Kiss Bang Bang, Botox $9.50/Unit from Kurr MedSpa ALL DAY..FREE gift for everyone who attends, GIVEAWAYS, Discounts, Specials and beautiful items to shop for everyone on your Christmas list.. Coffee and sweet treats from Cafe Patachou in the morning and Wine and Light Bites in the evening..Sip and Shop and BE SO VERY (VERY) MERRY! Please join us for a very special evening celebrating cancer survivorship! Please join us Thursday, August 24th from 5pm to 8pm at Clay Terrace to be the first to own one or many of the beautiful one of a kind handbags from Simitri Designs..SIp and Shop while browsing AH Collections new Fall Collection for 2017 and add a fabulous Fall bag from Simitri Designs stunning selections..
Take time out for YOU this week..Thursday, Aug 17th from 6:30 to 9:00pm at the calm, peaceful, serene setting of the Mustard Seed Gardens in Noblesville..join us for 90 minutes of Yoga followed by "Fall" in Love~What's Hot for Fall presentation from AH Collection owners Anne White and Holly Kirsh..pop up AH Collection shop will be there for your shopping pleasure..Sip n Shop! Please Join us for a fun night at AH Collection Hamilton Town Center from 5pm to 8pm..AH Collection will be donating 15% to IUDM (Indiana University Dance Marathon) We donate online to each Indiana University students giving page of who attends..Please share this with your friends, families, colleagues, neighbors and Shop to Make a Difference for Riley Kids. Please join us for the Summer event of the season~Pop up Jewelry Trunk Show featuring the beautiful pieces of Kendra Scott..The Fashion Mall meets Clay Terrace at AH Collection..Sip and Shop while browsing the new arrivals of Kendra Scott and AH Collection. Add this event to your calendar and invite all your friends as this will surely be a fabulous Summer night out!